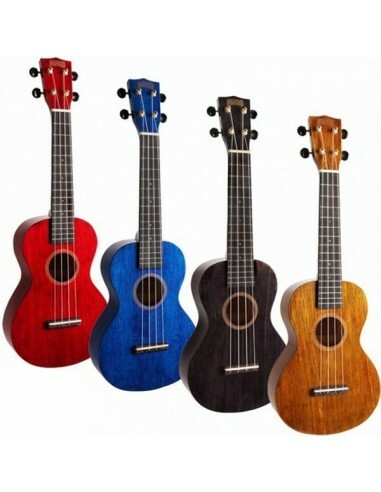 As one of the standard-bearers of the ukulele world, Mahalo have a reputation for catching attention. 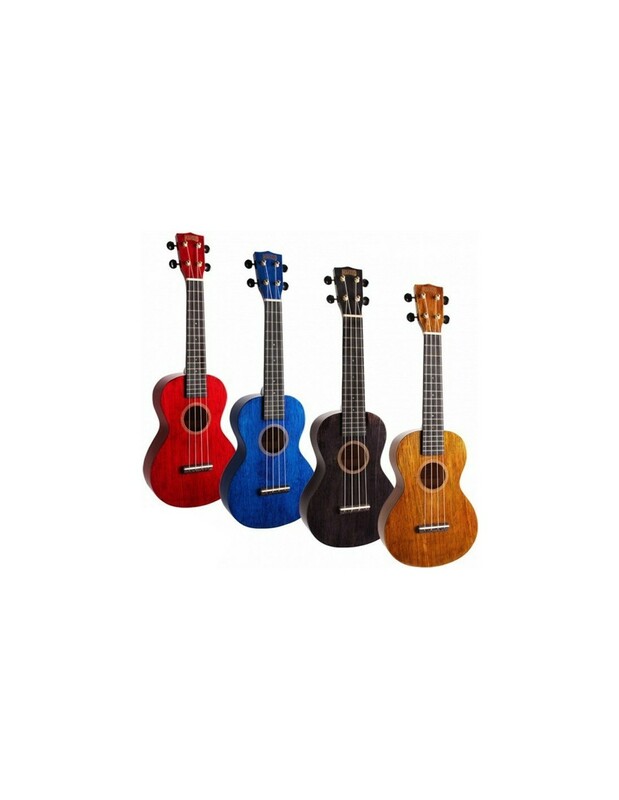 With this range they have managed to create an eye-catching concert ukulele - using tints where appropriate - yet with a nice specification and playability that belies its price-point. This is a perfect serious beginner uke for all ages, or an ideal step-up uke into concert size.